Compact Power, a Troy, MI-based subsidiary of South Korean manufacturer LG Chem, will spend $303 million to build a new lithium-ion battery plant in the west Michigan city of Holland. The companies said the plant will break ground this summer and by 2013 will employ more than 400 people. 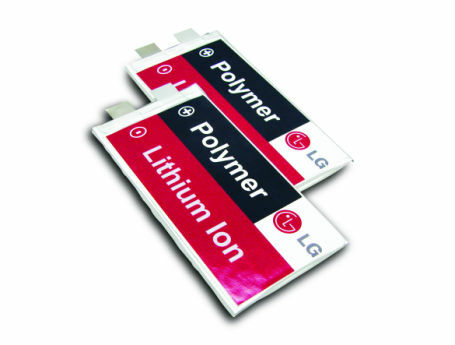 LG Chem already supplies battery cells to GM for its Volt electric vehicle, which will go on sale in November, and to Hyundai-Kia. Part of the factory’s cost is covered by a $151.4 million grant from the Department of Energy. Once it reaches full production, the plant is expected to produce 15 million to 20 million battery cells per year, or enough to power between 150,000 and 250,000 vehicles.